One important thing to remember in Essex is that the driving style of other drivers can differ hugely, depending on where you are. 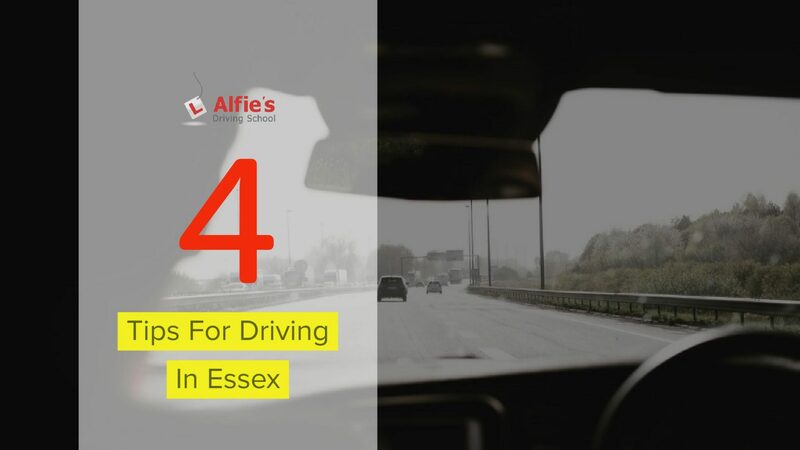 Where Essex borders London in the towns of Loughton, Brentwood and Grays, you’ll find that folk drive in ways that are typical of ‘London drivers’. This means that other drivers may be less patient, snappier, more likely to cut you up. Driving close to London takes a bit of experience, but remember all drivers must stick to the rules of the road wherever they are. Driving within the London/Essex borders just takes a little confidence if you haven’t done it before. On the other extreme, driving through the sleepy Suffolk/Essex borders is a different kettle of fish and if you learnt nearer London you may even find this frustrating. Remember that drivers here too are simply following the rules of the road and that nothing is so important that you need to take risks or dangerously overtake other cars or tractors in order to get to your destination quicker. Arguably Essex’s arterial road, the A12 starts in East London and travels all the way through Essex including around Chelmsford and Colchester and leads to Ipswich in Suffolk and beyond. New drivers travelling the A12 for the first time should avoid rush hour if possible, when the road becomes heavily congested. You should also take extra care when travelling through the A12 accident hotspots. Familiarise yourself with the country roads that come off the A12 and how they can link up with other roads. This can really help you out should you end up in heavy traffic and want to leave the A12. Essex may be famous for ‘boy racers’, a term used to describe mostly young men who buy flashy cars and are thought to race around urban areas late at night. To be fair, the boy racers of the 80s and 90s have largely disappeared and anyway, those who have spent a lot of money on their car are not going to want it to be damaged, so as intimidating as these kinds of drivers appear – don’t worry, they want to stay safe on the roads too. Just remember that driving in Essex is essentially like driving anywhere in the country, even though Essex is more heavily populated than much of the UK. Essentially no-one wants to crash their car or break the law and provided you are respectful of other drivers, on the whole they will be respectful of you.